Neil was taught to play by Jim Currie at the Boys Brigade when he was 11 years old. 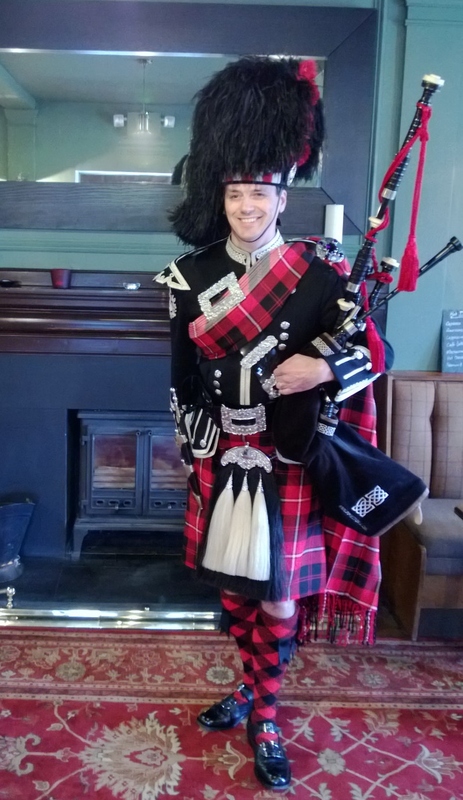 He plays both the Great Highland Bagpipes (Kintail's & Naill's) and Scottish Smallpipes (Fred Morrison's made by McCallum Bagpipes). 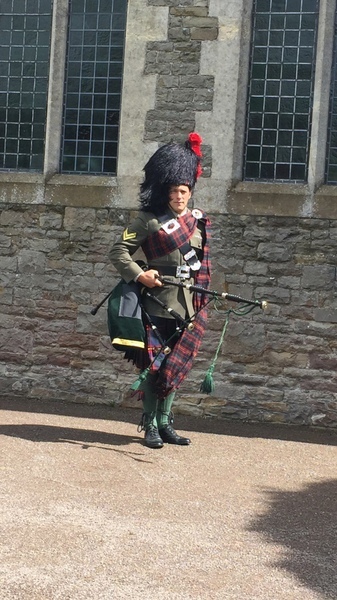 In 1986 he was employed by the Scottish Office as the first Official Piper at Urquhart Castle on the shores of Loch Ness and was proud to play for the Loch Ness Monster (and visiting guests) at the castle. 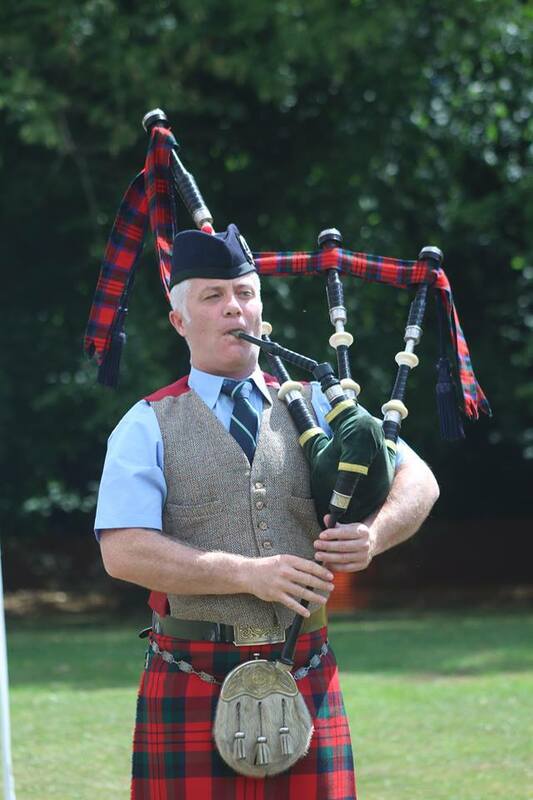 Neil has competed at all major Pipe Band championships in the UK throughout the last 20 years and won many prizes in that time but he can proudly say his favourite prize was when the band he played with won Cowal Championshipsin Dunoon in 2000. Most pipers in Scotland will tell you there is no greater prize for a band due to it's unique traditions. 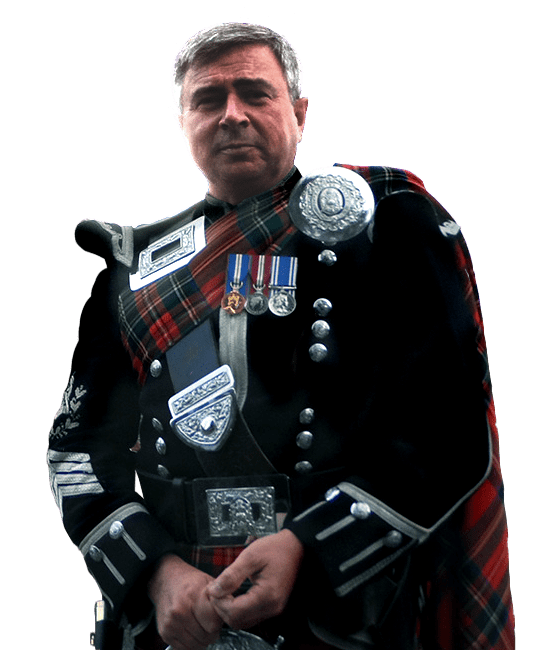 Neil now focuses all his time on his role as a Professional Piper and has no restrictions on availability as he no longer attends competitions or band events. Neil wears Cunningham, Weathered Lochaber, Drummond of Perth, McDonald of Clanranald and the Isle of Skye tartans and the cap badges he wears proudly are the RTR (Royal Tank Regiment), as his brother served with the 4RTR and the Gordon Highlanders cap badge as his Grandfather served in the 2nd Battalion during the Great War.